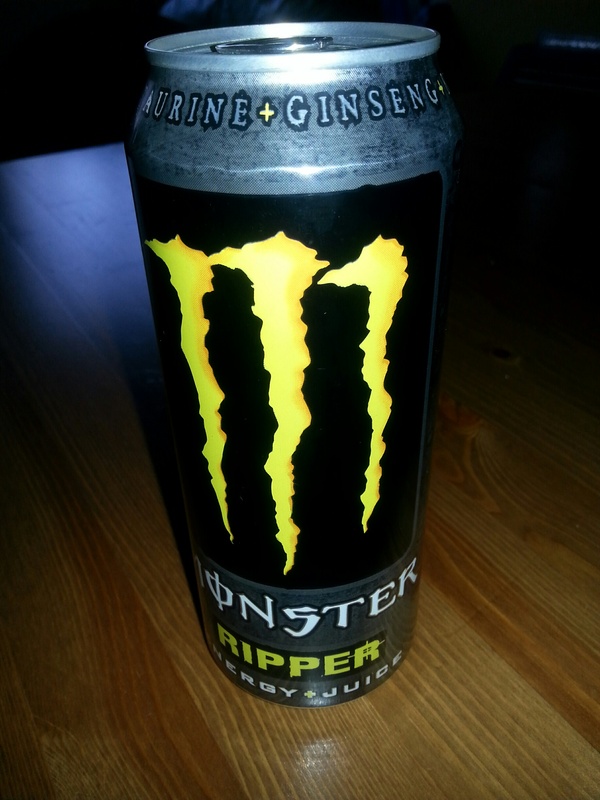 I have had to drink one of these every day, for the past few days to keep going! Not sure whether they help or not, but a least (some) taste really good. Any suggestions for a more ‘natural’ alternative to keep my energy levels up? Something quick and easy as I have a very hyper toddler on my hands!